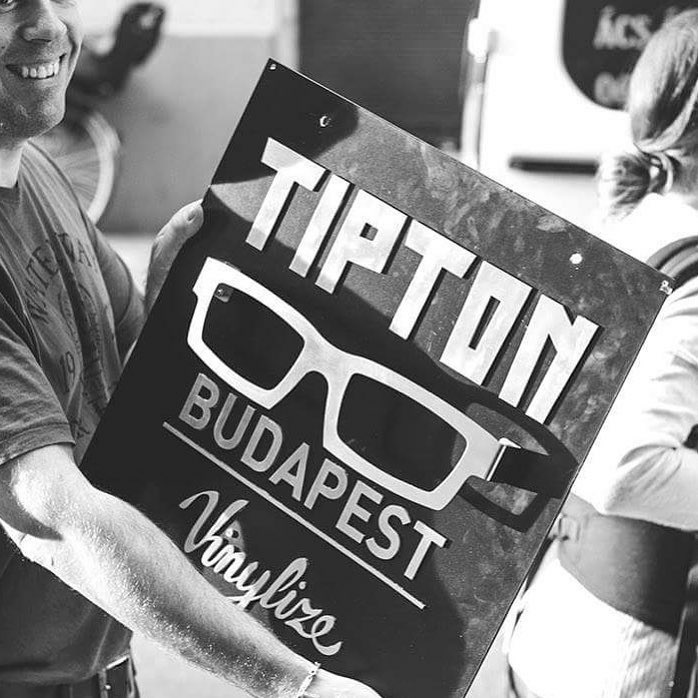 Vinylize by Tipton is a frame line like no other, and we here at Specs Optical are THRILLED to announce that we will have the entire collection in house for your perusal Thursday, June 14th, through Saturday, June 23rd!! 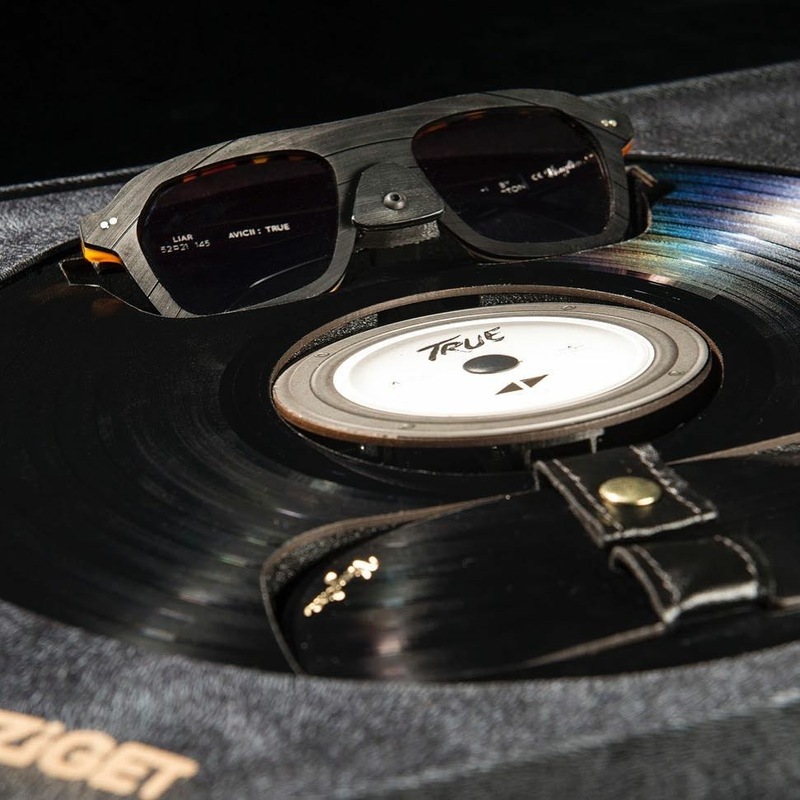 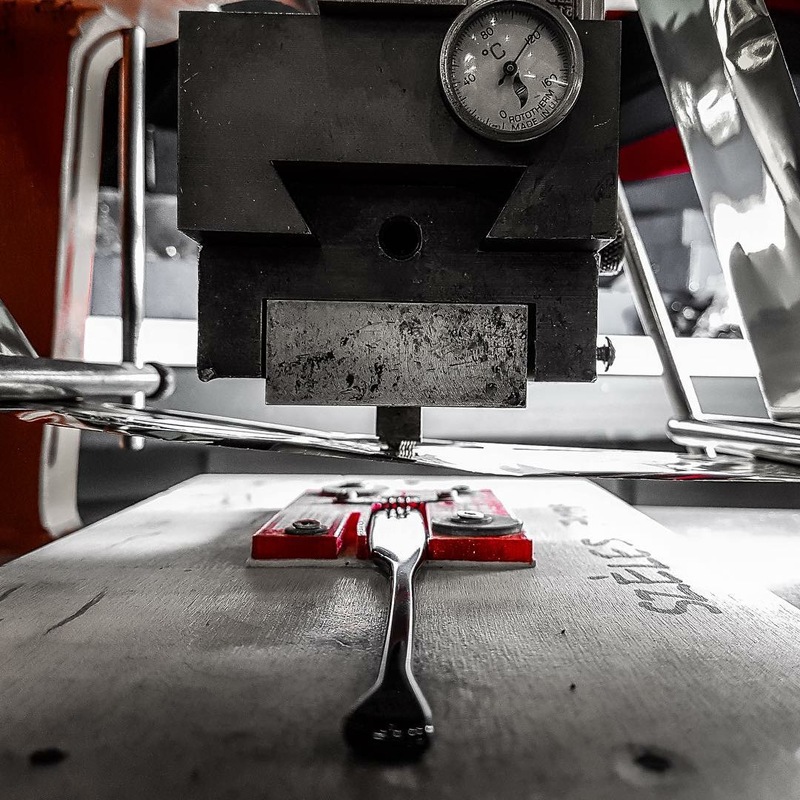 upcycled vinyl records that are then combined with superior quality materials to create stunning, hand made eyewear. 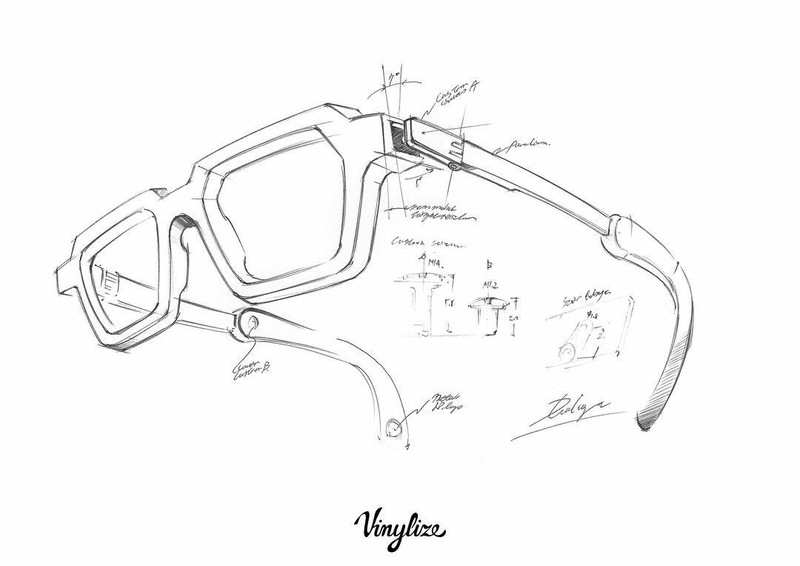 Don’t miss out on your chance to order one of these spectacular frames for yourself!